Written by Yim Tin Tam. Mixed by Nathan Morris and Yim Tin Tam. Regards to Rob, Sue and Karim. 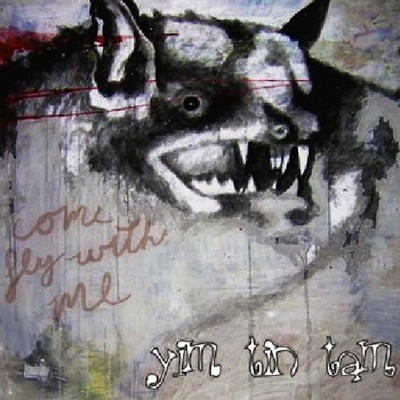 Yim Tin Tam is the band dreams are made of. YTT, to those in the know, features members of such famous bands as The Approachables and Gentleman Coller. This band writes pop songs. But then like any good magician, they like to set you up for the expected result and then at the last minute do something totally unexpected. What does it mean? Are they serious or laughing? Are they laughing to themselves or at me? Am I smart enough to be a YTT fan? There are no answers, only questions. The plane boss! The plane!